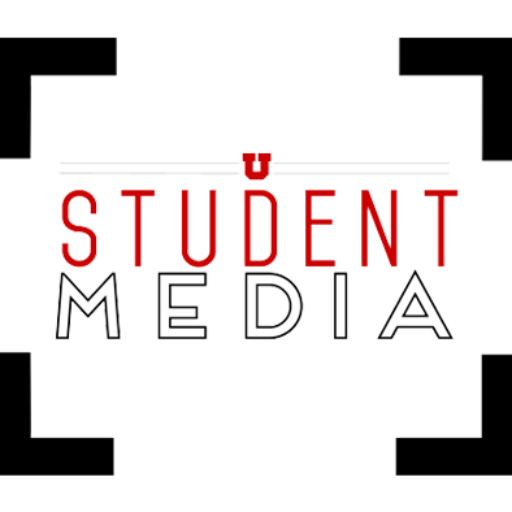 The Daily Utah Chronicle is the University of Utah’s news source. The content is written for students by students. 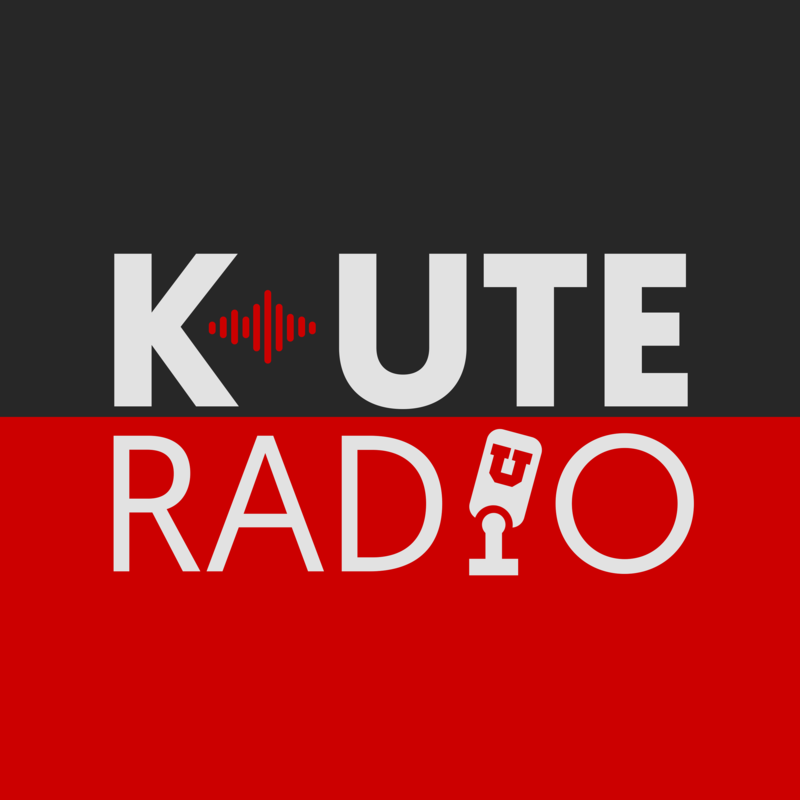 K-Ute Radio is the voice of the U. Students express their creativity through music, podcasts, blogs and community outreach. Stories lie hidden deep in the canyons of the Wasatch Front. 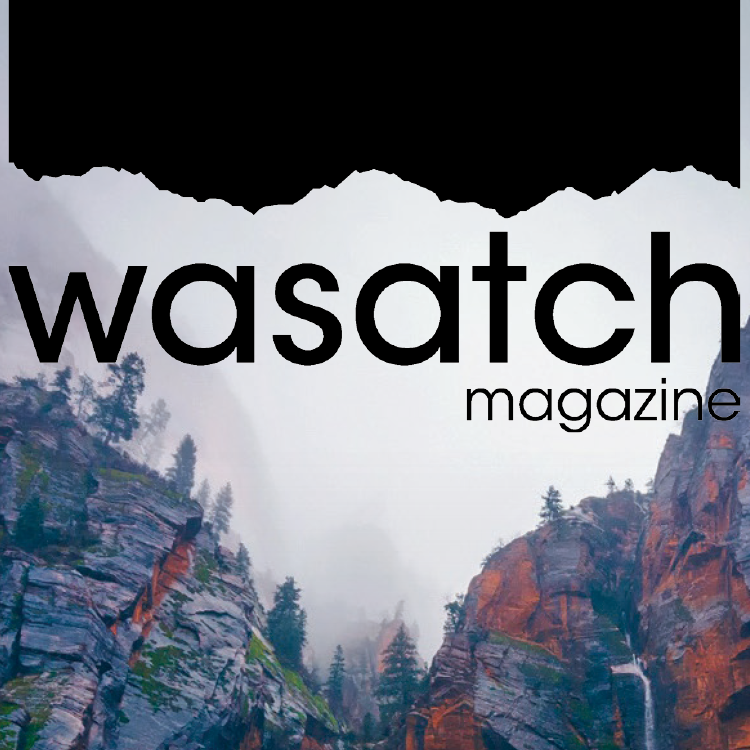 Wasatch Magazine tells those stories. The Geekwave is exactly where you want to be. The Geekwave is the Geek community at the U. Run by pros, staffed by students. Imagine handpicking the best writers, strategists and visualizes at a PAC-12 school and throwing them into the deep end of advertising. Every campus has a story to tell, and Studio 200 does just that through video. Studio 200 constantly finds itself in the action, capturing every moment from behind the lens. Faultline Film Awards started in 2017. It was a simple idea to get more community engagement. Our team quickly grabbed onto the idea and turned it into a reality. K-Ute is anywhere there is good music or good music is needed. This summer they hung with the Twilight Concert Series.